B. Joseph Pine II and James Gilmore published Authenticity: What Consumers Really Want in 2007 and used American Girl as an example for retail brands to follow. That is — what Pine and Gilmore call — authenticity. Fast forward to present day, and the concept has finally snowballed into a frenzy (in part, credited to Instagram). 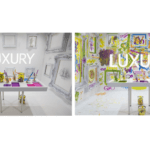 These half shopping, half entertainment experiences could be the answer to failing retail stores. 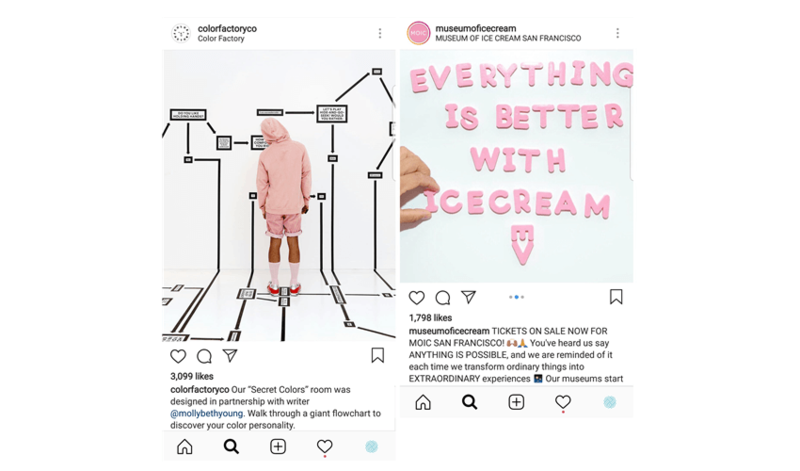 And while the less-than-catchy term “retailtainment” probably won’t become mainstream, “Instagrammable” already has. Shareable moments are happening. To the tune of 65,000+ Instagram posts per minute, actually. And if you want the awesomeness of your meeting or event to be felt and carried on, you’ll want to make it shareable too. So, what constitutes a “shareable” moment? Creative playgrounds are popping up all over the globe; most, for only a limited time. They are selling tickets, making news, and becoming stars on social media. 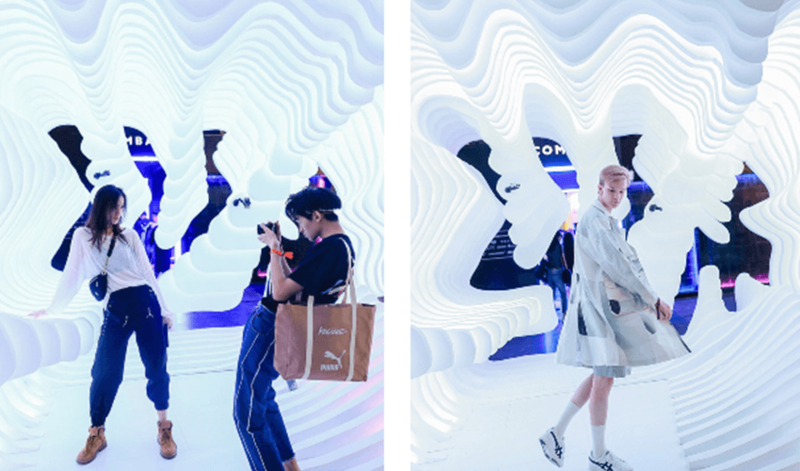 Let’s inspire our meetings and events with more of these Instagram-worthy, interactive installations. Feel free to call them what you want. 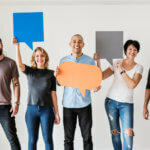 Five interactive meeting ideas to engage participants. 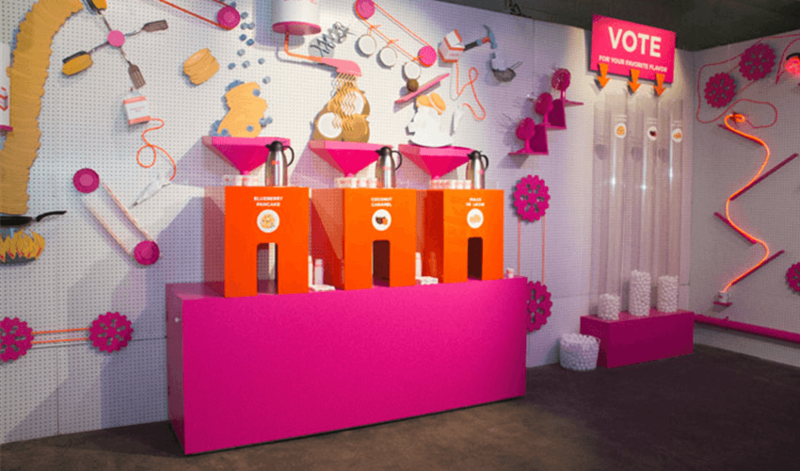 Introduce a Flowchart Like the Color Factory – This personalized experience allows participants to learn a little more about themselves. The Color Factory created a life-size flowchart for participants to walk through. Their chosen path leads them to their color personality. Spell It Out Like the Museum of Ice Cream – Children love alphabet magnets on the fridge, but adults can have fun with them too. 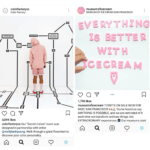 The Museum of Ice Cream has walls of pink alphabet magnets waiting for inspirational messages to be shared. 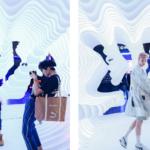 Start a Social Experiment Like Urban Cave – Visitors to this installation can FaceTime with strangers from a phone set up in the middle of the space. This concept taps into the innate curiosity of humans. 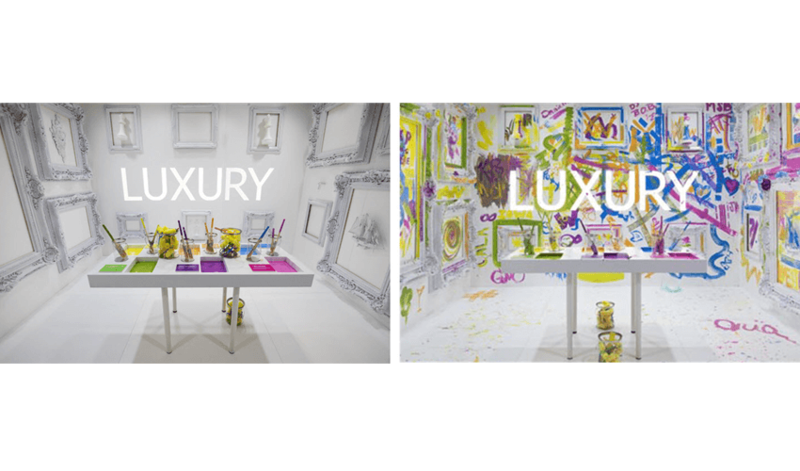 Express Creativity Like Marriott – This installation at Marriott’s sales conference allowed participants to experience its hotel brands and express their creativity using the entire room as a blank canvas. 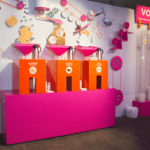 Poll Participants Like Dunkin’ Donuts – As part of Refinery’s 29Rooms experience, Dunkin’ Donuts asked for feedback about coffee flavors. Instead of using paper ballots, a more fun and visual approach was used for voting. 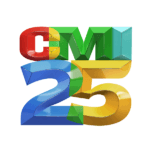 Moments where participants are invited to interact and create, increase emotional ties to your brand or initiative. Dan Ariely, a behavior economist, explains it’s because we love what we build. A little bit of sweat equity goes a long way. The amount of effort we put into something adds to our positive feelings about it. If you want amazing moments to be shared from your meetings and events, you have to make them interactive and shareable. Encourage attendees to participate, take photos and express themselves.